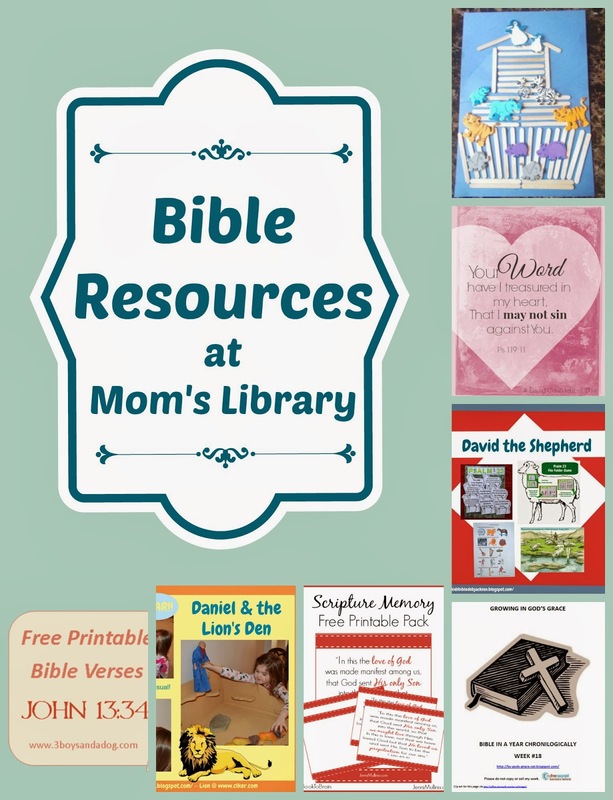 This week I decided to feature some of the great Bible Resources that were shared! 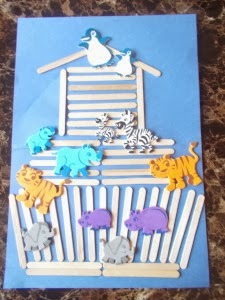 Bible Fun for Kids shared a fun activity to go along with the story of Daniel and the Lion's Den! 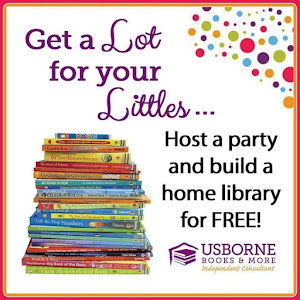 Bible Fun for Kids also shared some fun activities to talk about David! Flourishing at Home made an adorable ark, and had a fun snack with it! 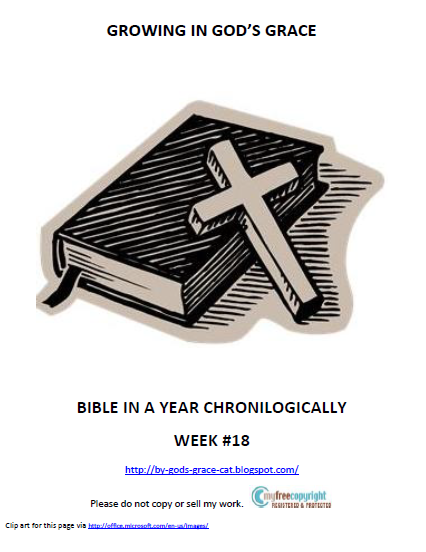 Growing in God's Grace is reading through the Bible chronologically! 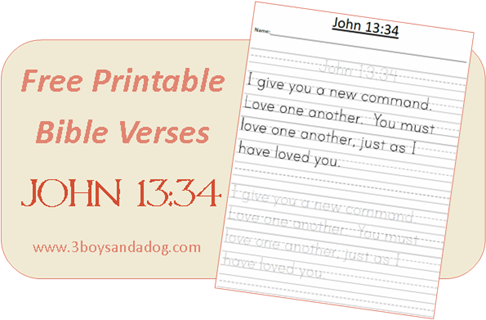 3 Boys and a Dog has a Printable Bible verse to practice hand writing! 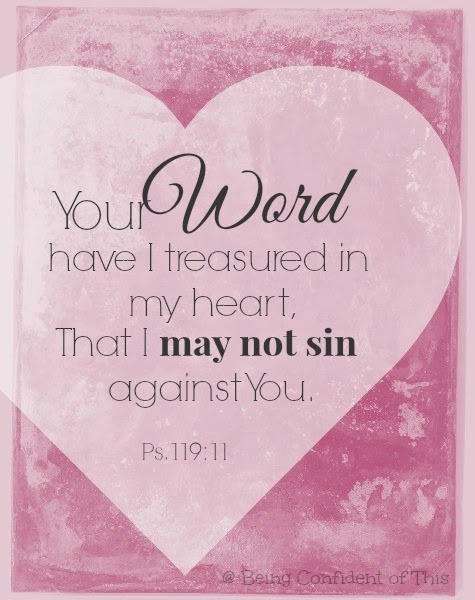 Being Confident of This shared 7 ways to teach kids scripture! 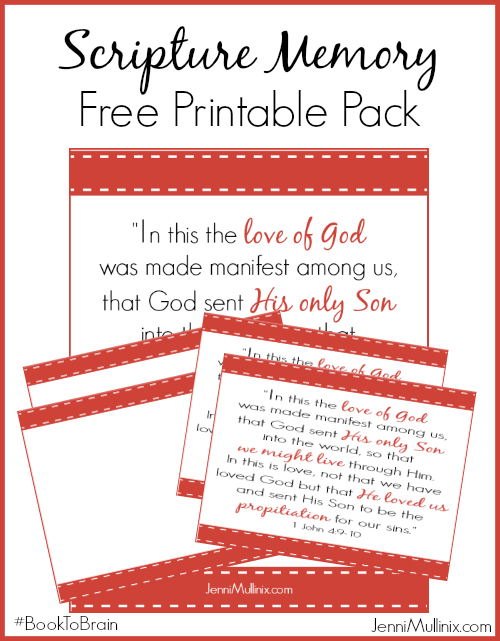 Jenni Mullinix shared a Scripture Memory Pack about Love! 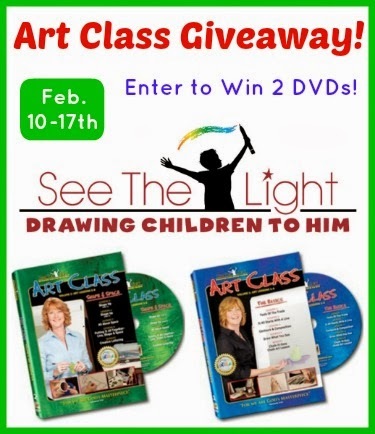 Our Giveaway this week is the first 2 DVDs of See the Light Art Class! 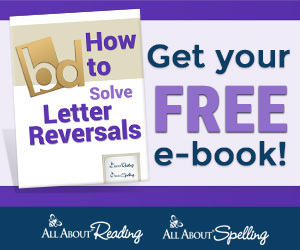 To read the complete review head over to True Aim!